How can I setup the Unreal Plugin? Alessandro Riberti c/o 34bigthings s.r.l. 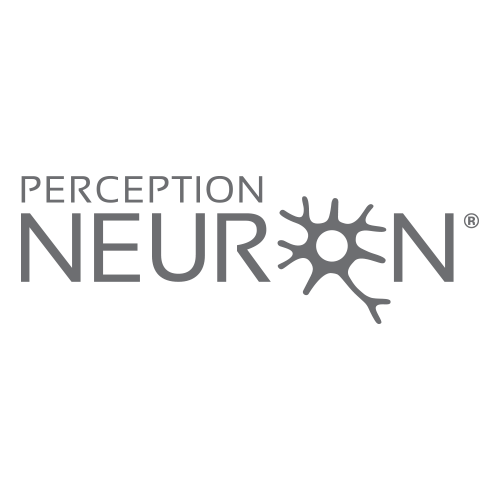 HI I received my 32 perception neuron kit Saturday 24-6-16 and I've just read on your website software free with Warranty Registration, am I automatically registered with you because of my purchase or do I have to register my warranty somewhere on your site. Thank you for your time. We are having problems with our Left upper leg, & lower leg they are slow blinking, the Left foot is connecting fine. we have downloaded the latest soft wear, and swapped out the nuerons.